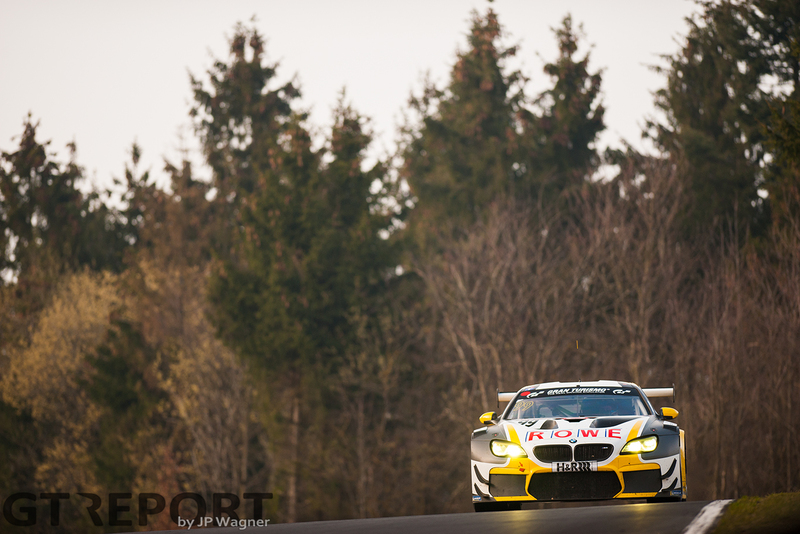 With a final-lap pass John Edwards claimed victory for Rowe Racing in the VLN season-opener. 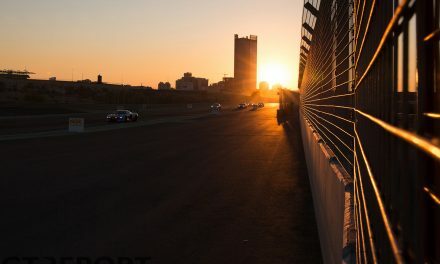 The American sneaked past the Manthey Porsche of the unaware Patrick Pilet just as the green flag was waved at the end of a Code 60 Zone. 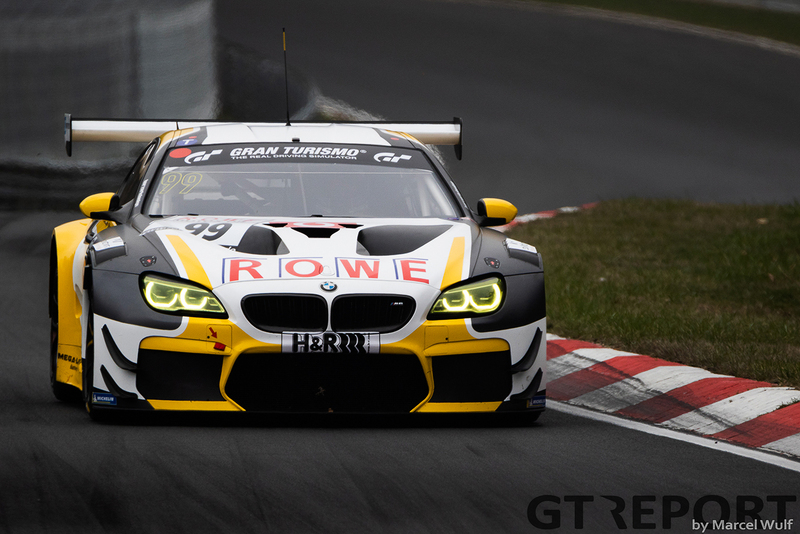 The number 99 Rowe Racing BMW M6 GT3 won the race with a long 8-lap opening stint and super short final stint to the finish. 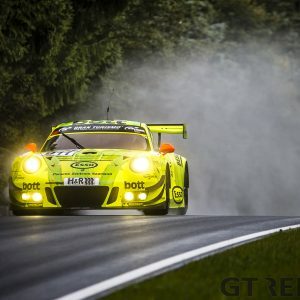 Manthey Racing, however, showed a remarkable pace all throughout the to 2 hours 45 minutes-shortened race and challenged the BMW in the last half hour. Pilet’s overtake for the lead on the high-speed Döttinger Höhe wasn’t enough, though, as Edwards eventually struck back. “We ran a good race and I think we were on par to be second and third”, John Edwards says after the race. “I was behind the Porsche on the last lap but got quite lucky with a Code 60 changing to green just as we were passing it. I think Patrick didn’t see the flag because it did happen just as we were passing it. I just saw it perpendicular to my car as they switched to the green flag. I immediately released the pit speed limiter and was able to get around him and a couple of other cars that were traffic ahead of him. 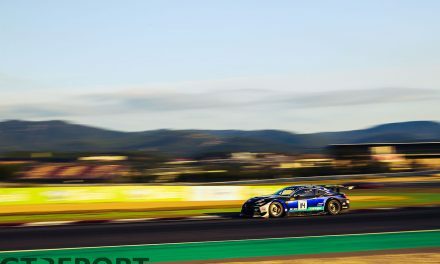 Rowe Racing finished first and third, but Edwards is quick to point out the performance shown by Manthey Racing with the Porsche 991.2 GT3R and recons the team still has work to do before the Nürburgring 24 Hours in June. 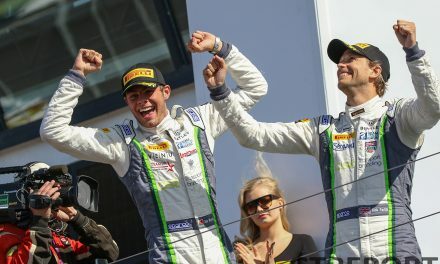 “It is really nice to win it, but obviously our eye is on the Nürburgring 24 Hours. The day started out with a long weather delay. For a while it was unclear whether the 65. 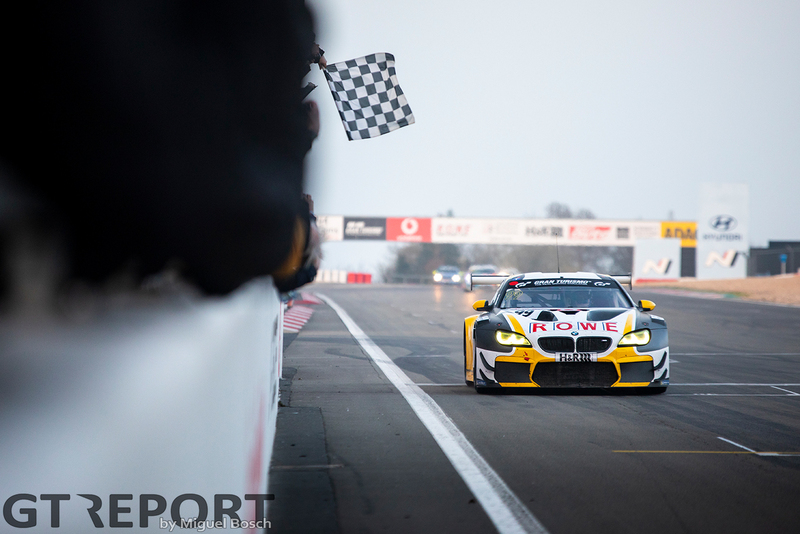 ADAC Westfalenfahrt would take place or had to be cancelled due to the persisting fog that reduced visibility to near-zero at some parts of the track. At noon, visibility had improved enough for the race to go ahead, albeit in shortened format. 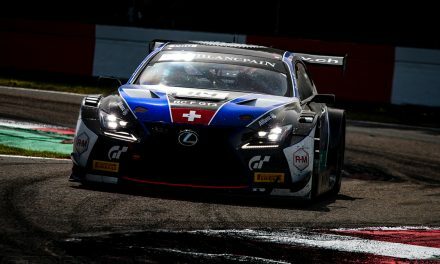 “I was starting to think I might have flown from America to Germany and wouldn’t actually get to race, which would’ve been quite sad especially as the Nürburgring is my favourite circuit in the world,” Edwards continues. 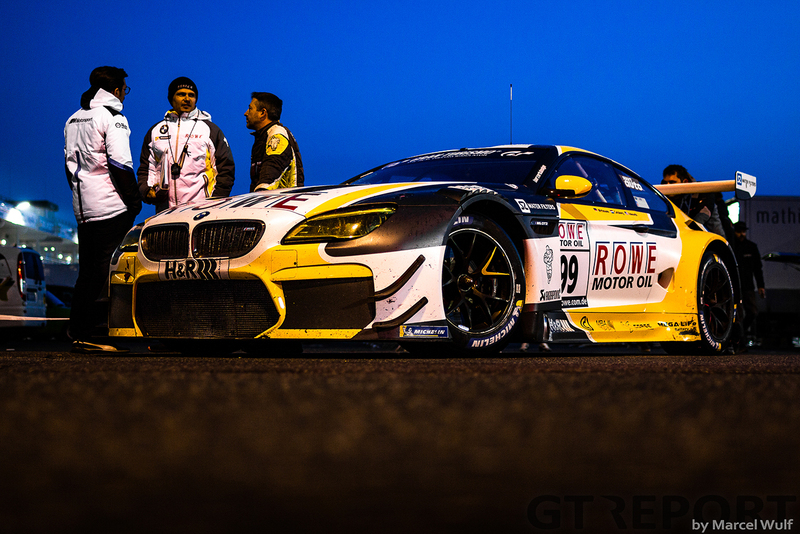 Edwards got aboard the BMW for the short final stint with less than half an hour to go. Starting from fourth on the grid for the unusual race, Edwards says strategy played a key role as well. “There was quite a lot of calculating for the engineers on the pit stand – I think they were doing a lot more calculations than normal because you have to look from the end of the race, but you also have to look at how your pit time will change. 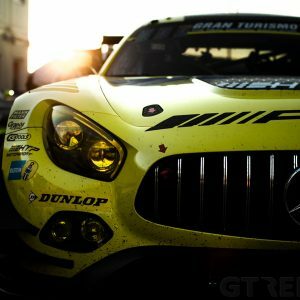 With each minute your pit time is getting reduced after you get close to the end of the race. 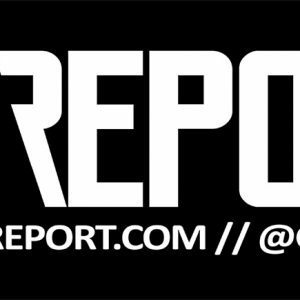 “Our engineer had two stopwatches in his hands and he was setting them both up with pre-set times so he could count down because he wasn’t sure if we would make it in before the time dropped or after it dropped. “They were very prepared and ultimately it worked out great for us. The strategy definitely brought us up from where we were in the beginning of the race, that brought us onto the podium. And then we were just within a shot of the win and obviously with this situation with the Code 60 we were able to pull it off.